Schlötter is one of the leading manufacturers of electroplating plants. Electroplating plants made by Schlötter are designed and built at our German headquarters in Geislingen, by Schloetter Ges.m.b.H, our Austrian subsidiary in Salzburg, and Schloetter Svenska AB in Sweden. Through their close cooperation, our construction teams at the different sites are able to respond even more flexibly to customer requests. 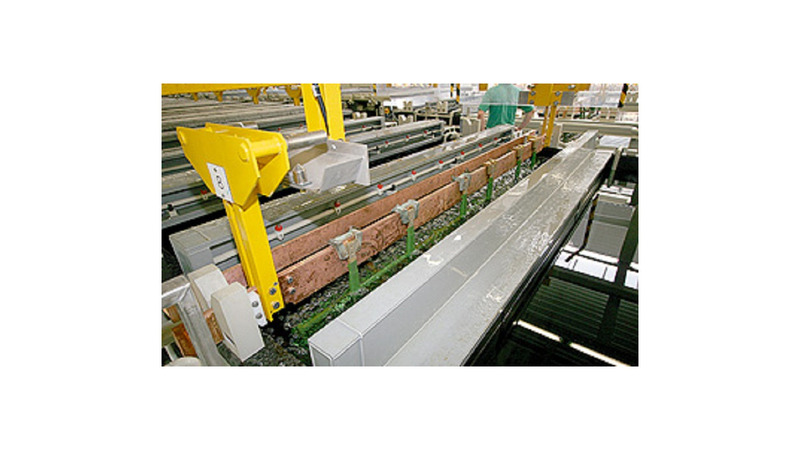 There are many good reasons for choosing an electroplating plant designed by Schlötter. In order to successfully design an electroplating plant you need to have a thorough knowledge of the plating processes being used. Being a specialist company for both plating chemistry and plant construction, we are able to draw on our expertise in both fields and offer one-stop solutions to our customers. Our chemists and engineers are working hand in hand already during the planning stage. This close cooperation guarantees that our plant technology is tailored ideally to the plating processes in use. Electronic plant control systems developed in-house complete the product range. 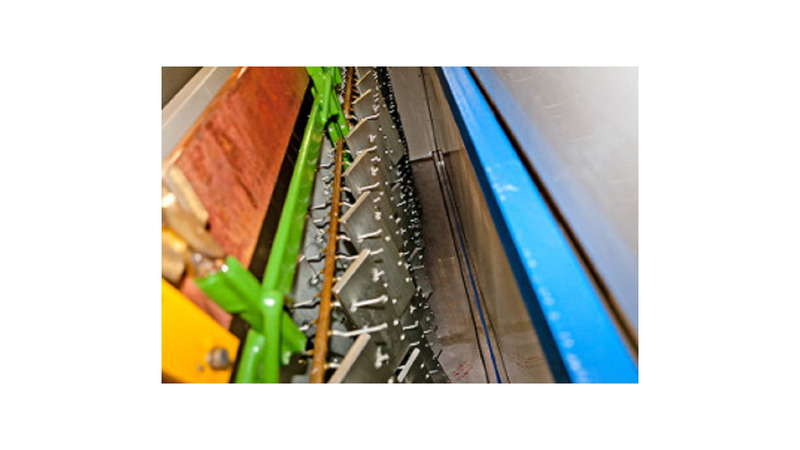 Electroplating plants from Schlötter are meant for a long life. This is our main goal which we achieve by well thought-out designs based on long experience, solid construction and the high-quality workmanship of our plants. The highest quality will be guaranteed, whenever you decide in favour of a plant from Schlötter. The long life of our plants is the best proof of this quality - some of our plants have been in use for more than 20 years. 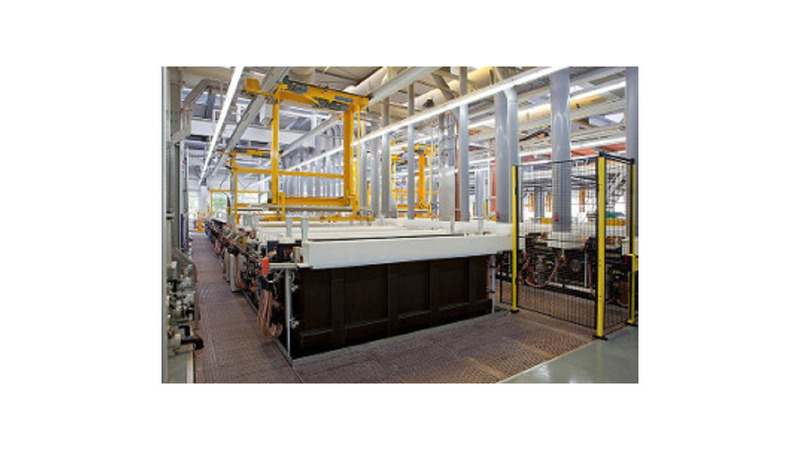 Since 1951, the Schlötter Group has built more than 1,000 electroplating plants. Our customers benefit from the experience we have gathered in numerous projects. Take a look at our references: you will see that they speak for themselves.